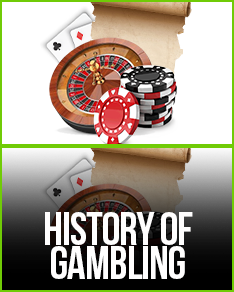 Since the mid 1990s, the excitement and rush of the wager has been experienced by players from the comfort of their own homes through the evolution of online casinos. Whether your goal is to simply have fun with pokies, test your luck with bingo, or prove your skills against others in an online tournament, there are several important steps you should take to improve your Australian online casino experience. The following 10 tips will increase your odds of cashing in, boost your enjoyment level, and keep you having fun safely and responsibly. One of the best features of online gambling is that hundreds of casinos are right in front of you! You owe it to yourself to check out a few casinos prior to creating an account and depositing money. Many aspects go into finding the right one for you, but the most important key is to play at a licensed casino. Look for the eCOGRA Safe & Fair Seal of Approval on any potential casino site. If you can't find it, you might be visiting a rogue casino. Who doesn't want to place the odds in their favour? To gain an edge on the house with games like blackjack or roulette, you need to understand variations of each and which moves could potentially pay off big time. The key to learning optimal strategy is to practice, practice, practice. As for which games to play, strategy-based games like blackjack, craps, and poker are your best bets to play at an online casino. Poker specifically is one of the few games where you're playing against other players, and not the casino itself. Don't try and make up for your losses. If you try and double up to recoup bad hands or dry spells, you're also doubling your risk and opening yourself to potential financial ruin. There's a reason brick-and-mortar casinos often provide alcoholic drinks to their patrons: alcohol mixed with gambling is a dangerous combination. Players who drink during gambling are much more likely to engage in risky bets, withdraw money after losing from their bank accounts, and go past their monetary limit. Many VIPs, aka the players with the large stacks of chips, know the ins and outs of the game they're playing as well as the dealer and casino. The odds of casino games are stacked in the casino's favour, and if you don't know game strategy you're only increasing those odds. 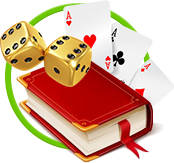 Practice with free plays at online casinos to learn how to play, but also keep in mind these free plays may be rigged to entice the player to wager real money. Before you gamble, set a limit on how much money you are willing to lose. Consider this amount as the cost of your entertainment, just as you would for a music concert ticket. Online gambling is a form of entertainment and must be considered as such. Too often gamblers play for extended periods of time. This is an unhealthy way to gamble. If you are tired, you are more likely to miss an important move or partake in a risky wager. Players have been known to make one large bet to win big so they can go to sleep, a practice that is impractical and ill-advised. It's free money! 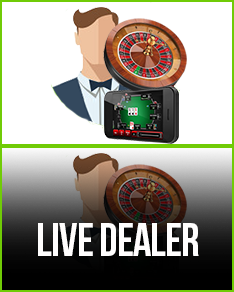 With the online gambling industry booming, casinos are competing to win your business! 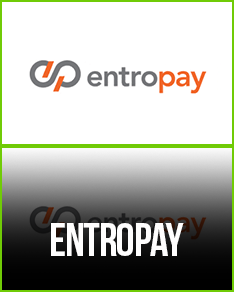 Look for sign-up bonuses that match your initial deposit, and see whether they have second and third deposit bonuses. Practice makes perfect isn't just an old adage. 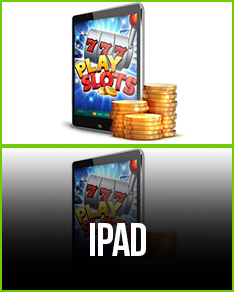 The more you play, the better you will become at online casino games. Most sites offer free practice play, and this is where you should begin whenever learning a new game. Free practice play is also great if your first few hands are busts using real money. Step away from the real cash table or machine and take a moment to play a few free hands.